In January, we reported that Goodlord had let go of nearly 40 employees, and that co-founder and CEO Richard White was leaving the company (we also speculated that the company’s CTO had departed, too, which proved to be correct). 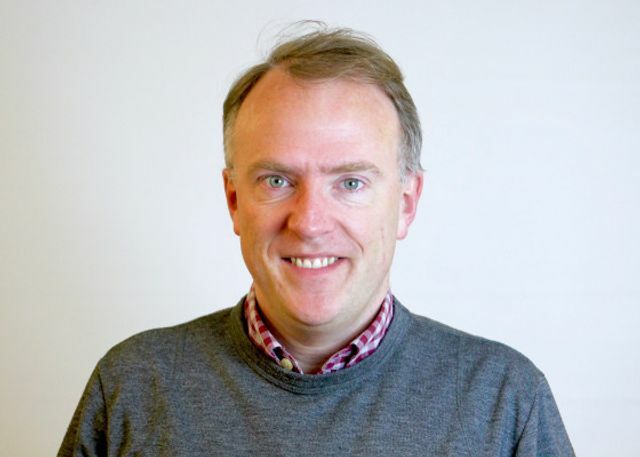 In signs of a potential turnaround, Goodlord then announced a new CEO later that month: serial entrepreneur and investor William Reeve (pictured), a veteran of the London tech scene, would now head up the property technology startup. As I wrote at the time, Reeve’s appointment could be viewed as somewhat of a coup for Goodlord and showed how seriously its backers — which, along with Rocket Internet (and now Finch), also includes LocalGlobe and Ribbit Capital — were treating their investment and the turn-around/refocus of the company.